Following a record breaking season on Bounce TV, the new and original series Mann & Wife has been renewed for a second season. The show will return spring 2016. 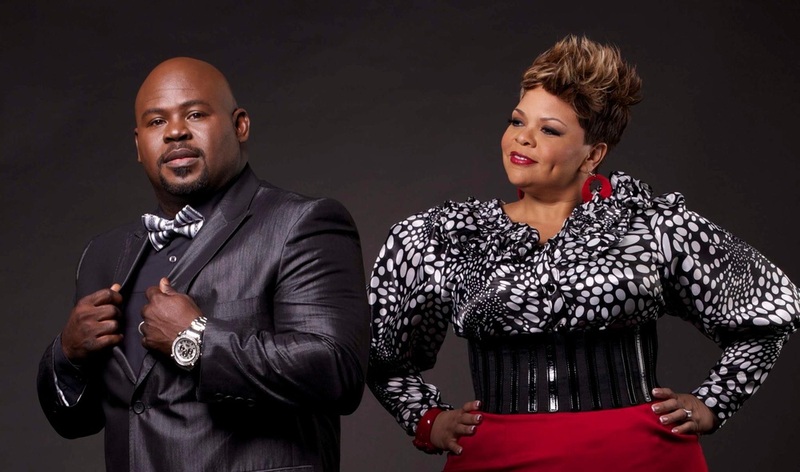 Starring David and Tamela Mann, the series follows the newlywed, second-chance sweethearts as they laugh and love their way through the ups and downs of life as a blended family, each with two children from previous marriages. Mann & Wife features a vibrant supporting cast: Vivica A. Fox, portraying Daniel's ex-wife; Tony Rock, playing Daniel's new partner on the police force and JoMarie Payton as Lorraine, Daniel's overbearing mother. Series co-creator Roger Bobb (The Rickey Smiley Show, House of Payne) serves as executive producer and director. The series premiere of Mann & Wife bowed on April 7and quickly became the network's most-watched original series ever. The following week, Mann & Wife joined Empire in the rare company of television series that increased ratings from week one to week two when the second episode increased viewership over the series premiere episode to become Bounce TV's most-watched original to date. Real-life husband and wife team David Mann (House of Payne, Meet The Browns) and Tamela Mann (Madea's Big Happy Family, Sparkle) star and serve as executive producers of Mann & Wife. Bounce TV is the nation's first-ever and fastest-growing broadcast television network designed for African-American audiences. It airs on the digital signals of local television stations with corresponding cable carriage and features a programming mix of original and off-network series, theatrical motion pictures, documentaries, specials, live sports and more. 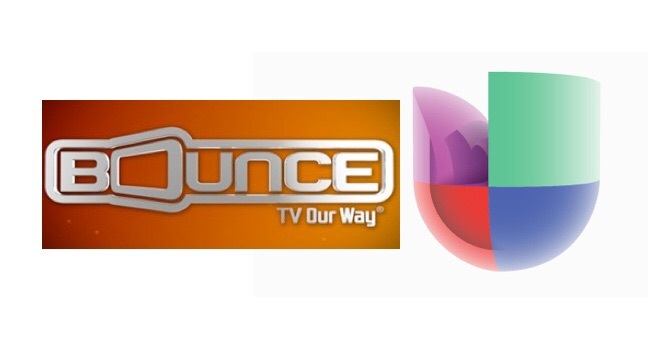 The rapidly-expanding Bounce TV is the number two most-watched African-American network on television.